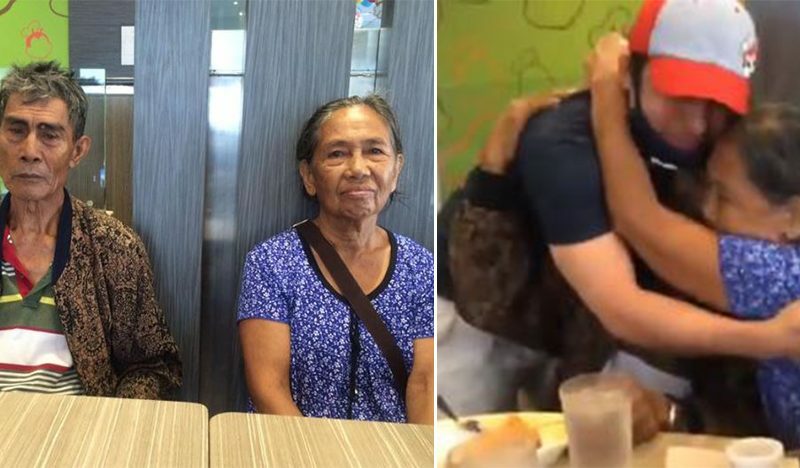 Filipinos are known to be family-oriented, and children tend to give back to their parents especially when they already graduated and got a good paying job. This our way of saying thanks to all their sacrifices since we were born. That is why Overseas Filipino Workers have a hard time working abroad because they are more prone to missing they’re loved once so much, but they have to sacrifice so that they will be able to give back to their families in the Philippines. This is what happened to John Tingcang Casping who posted a video on Facebook on August 6 wherein he is acting like a waiter of a renowned fast food chain wearing a complete uniform with additional mask and a cap. 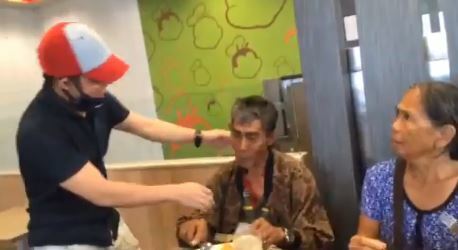 On the video, he is seen serving the old couple who are patiently waiting for their orders. After putting all the food down the table, he asks them again if they had anything else needed and the couple answered nothing else because the orders are complete. It is when he started removing his mask, and the cap and the couple recognize him as their son. They throw a hug on them that shows how much they missed each other. What a lovely moment! John also put a caption on his post saying he was not able to see his parents for five years that's why if given a chance he will give them a surprise they would surely remember. He then thanked the people who have helped him in his plans. 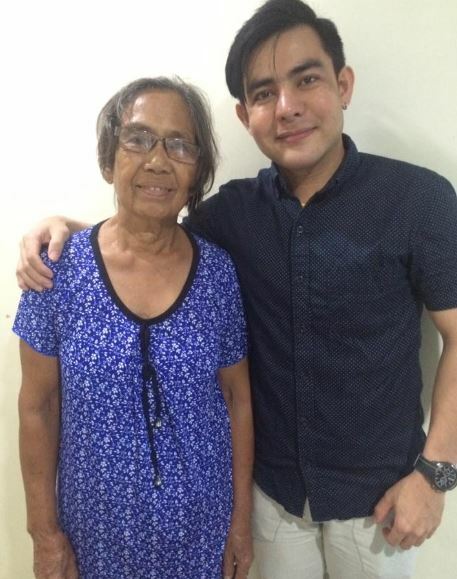 Meanwhile, the netizens who have seen the posted video have praised John for the sweet act he did for his parents. The love greatly touched them seem between the son and the parents. 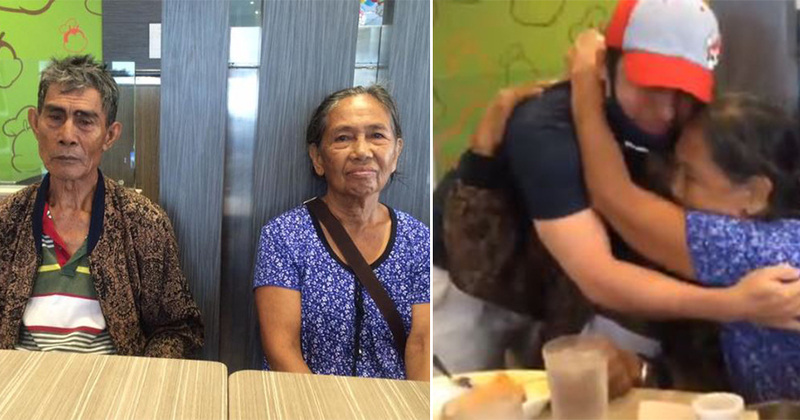 This story is a good reminder to us that when it comes to showing our love to our parents, there is no age limit to that!